In the midst of complex business environments and uncertain future prospects, high-performance businesses continuously invest in profitable growth programs in all economic climates. Taking the decision actively to grow a business means embracing the risks that come with growth. Spending time on identifying exactly where you want to take your business – and how you will get there – should help you reduce and manage those risks. 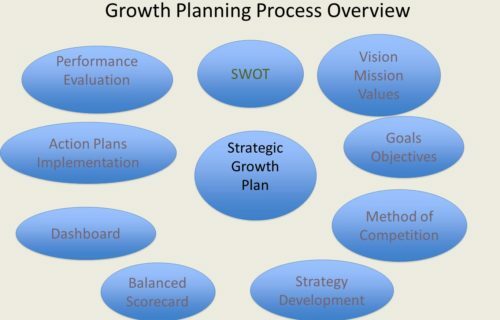 We will work with you as our client to help making strategic planning for Growth of your business. How to structure the process? 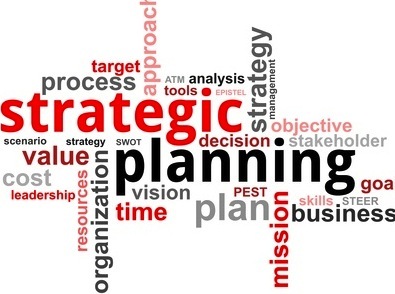 We will work with you and provide support and expertise at every stage, in strategic planning in growing your business. Our strategic development experts help you in identifying your business SWOT (strength, weakness, Opportunity, threats. 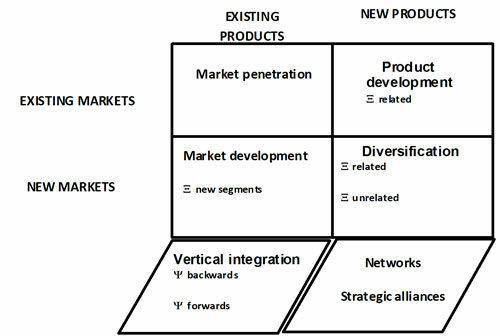 SWOT is one of the key in the success of your strategic planning. Our broad range of strategic planning services and capabilities can help companies develop long-term, robust, scenario-based strategies that can help accelerate their transformation into high-performance businesses. We help clients formulate their growth ambition and then identify, qualify and select the best ways to convert the most compelling growth ideas into revenue, market share and competitive advantage. For more information and help get in touch.